Delicious recipes. I am sad that squash season is coming to an end! Me too! Fingers crossed the squash we have will hold up for a bit since we’re keeping it in our cool basement. I’m so glad I found this blog! 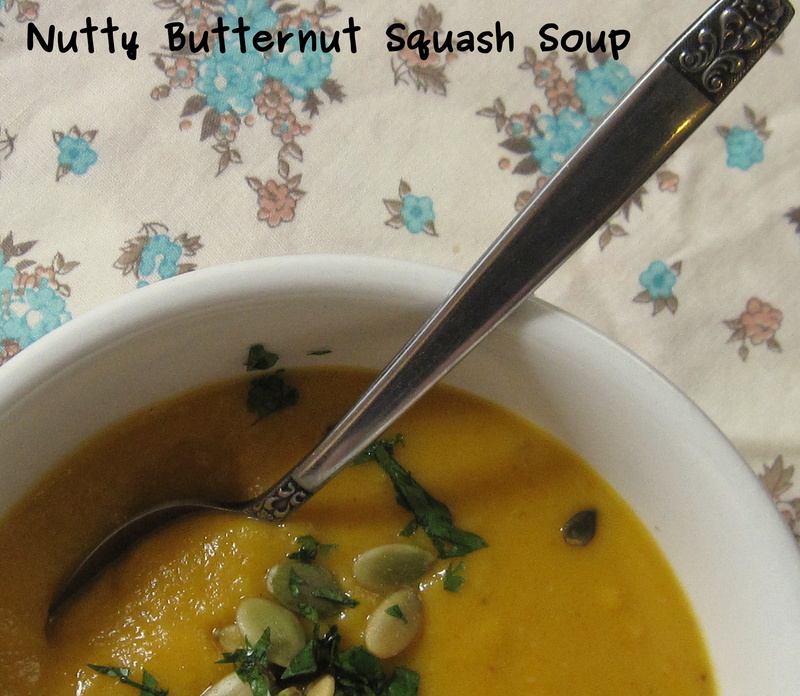 I have a butternut on my counter at the moment…yum! Perfect! If you like peanut butter, I highly recommend the Nutty Butternut Squash soup…just make sure you use natural peanut butter with no extra un-natural things mixed in. I’ve been craving this soup (again!). I’m so glad I came across these recipes! Lately I’ve been roasting butternut squash with sweet potatoes and a little oil, salt and pepper because the two pair together really well (and just posted the recipe today)…but I’ve been looking for more ways to use it. 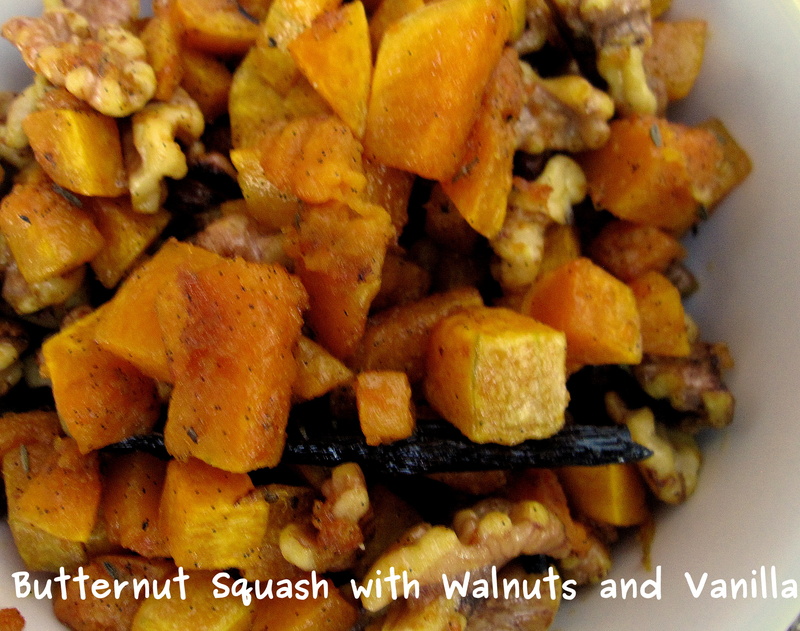 I can’t wait to try the soup and squash with walnuts and vanilla! That link didnt work, lets try again! What interesting looking squash! Do you know what kind it is? It kind of looks like Banana squash, which I’ve never tried. PS…This website has loads of information about all squashes.